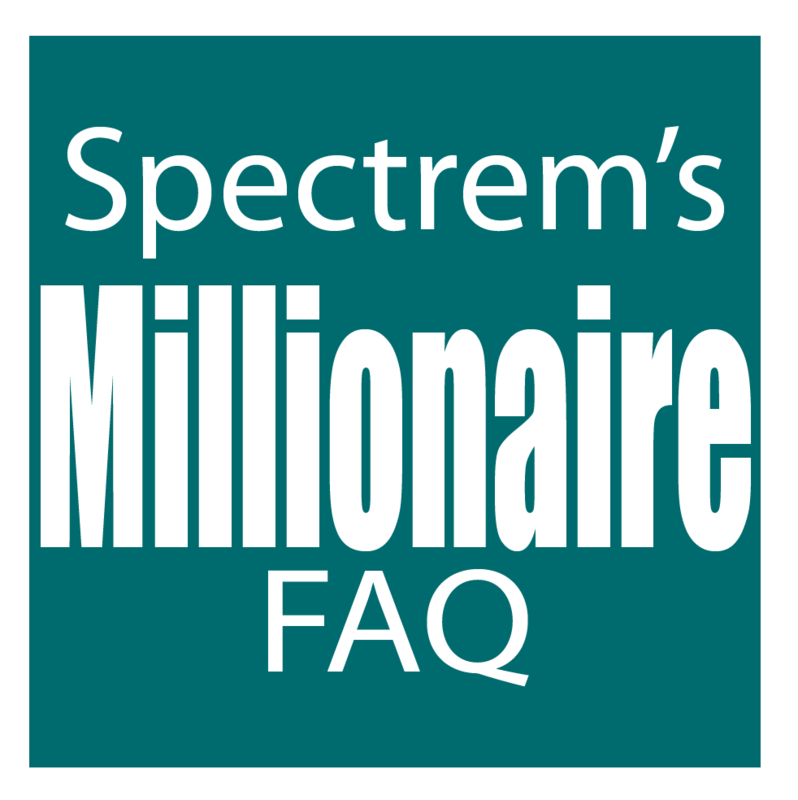 Do Millionaires Have a Will? Eighty-three percent of Millionaires with a net worth between $1 million and $5 million have a will. Among Ultra High Net Worth investors with a net worth up to $25 million, 91 percent have a will.